Initial results from a criminal probe into the downing of a Malaysia Airlines flight MH17 over war-torn Ukraine two years ago will be revealed next month, Dutch prosecutors said Friday (19 August). The results are expected to shed light on the exact type of missile used to shoot down the jetliner on July 17, 2014, killing all 298 passengers and crew on board, and exactly where it was fired from. “We have informed victims’ relatives that we will have a new meeting on September 28 where the results of the criminal investigation will be unveiled,” said Wim de Bruin, spokesman for the Dutch public prosecutor’s office. 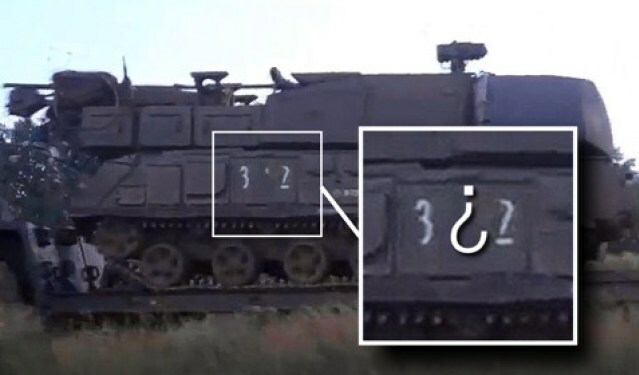 The missile that brought down Malaysia Airlines flight MH17 over eastern Ukraine on 17 July 2014, killing all 298 people onboard, was fired by a missile launcher belonging to Russia’s army, a report revealed yesterday (3 May). The information specifically relates to “which weapon was used and from where it was fired,” said De Bruin, whose office is leading an international team of investigators. Next month’s meeting, to be held in Nieuwegein outside Utrecht in central Netherlands, will be open to relatives only in the morning, followed by a press conference in the afternoon, De Bruin said. 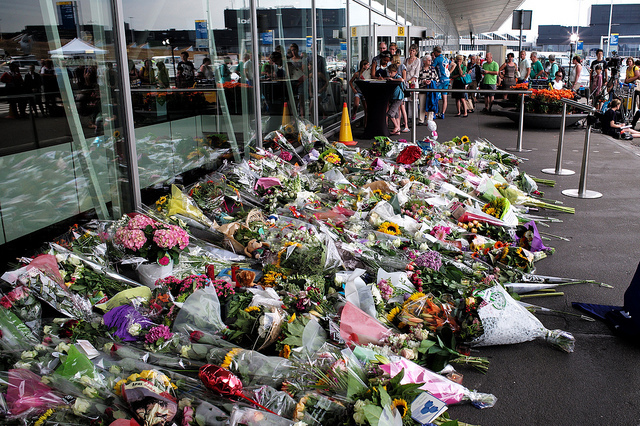 Relatives last month marked the two year anniversary of the incident when the Boeing 777 was shot down during a routine flight between Amsterdam and Kuala Lumpur. The majority of those on board were Dutch citizens. 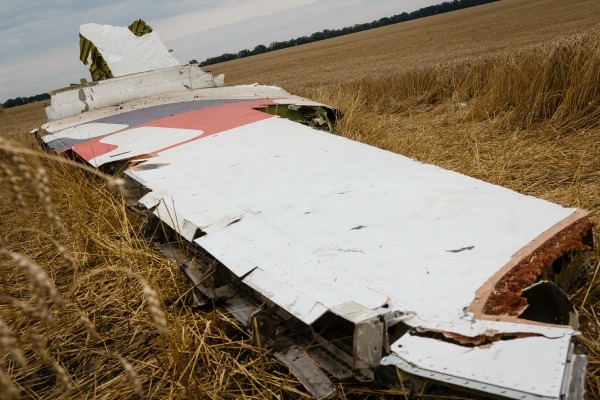 An international inquiry concluded last October that the plane was downed by a Russian-made BUK missile fired from a zone held by pro-Russian separatists, but stopped short of saying who was responsible. Separatist authorities deny responsibility for the disaster, saying Ukrainian forces were responsible for the attack.